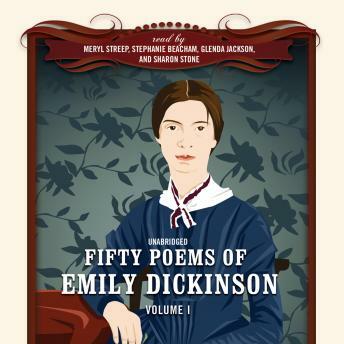 Four well-known actresses read these poems by one of the greatest American poets of the nineteenth century. Beginning always with particulars of personal experience, her poems encompass life and death, love and longing, joyfulness and sorrow. With sparse, precise language, she conveys a penetrating vision of the natural world and an acute understanding of the most profound human truths.